In the realm of things that promise us a better night's sleep, let's just make one thing clear: We're game to try it all. Still, while insomnia often puts us on a fast track to desperation, maybe it doesn't have to be so difficult. Maybe the solution costs $10 and can be found at your local Lush store. 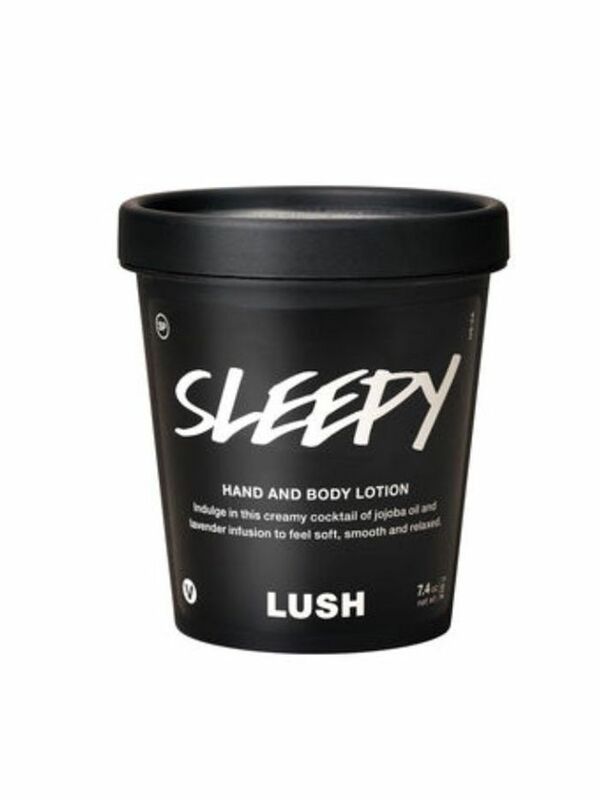 That's at least according to several beauty junkies on Reddit, who swear that the brand's Sleepy lotion ($10) helps them fall asleep fast (and curbs their anxiety, to boot). One user even says that Sleepy has been an important player in her battle with chronic illness. "As someone with an incurable and not-so-common chronic illness, which results in chronic pain and insomnia because of the pain, sleepy lotion is the one product that can actually help me through the worst of my nights," she says. So, what is this sorcery? Sleepy boasts a particularly potent aromatherapeutic blend of lavender and tonka bean, the former of which has been clinically shown to significantly reduce anxiety and pain. And that's not even to mention that thanks to glycerin, cocoa butter, and almond oil, your skin will be soft as you snooze. A $10 alternative to Ambien and Xanax that makes you prettier, too? We'll take it. Next up, Byrdie readers over 40 sound off on their favorite eye creams.